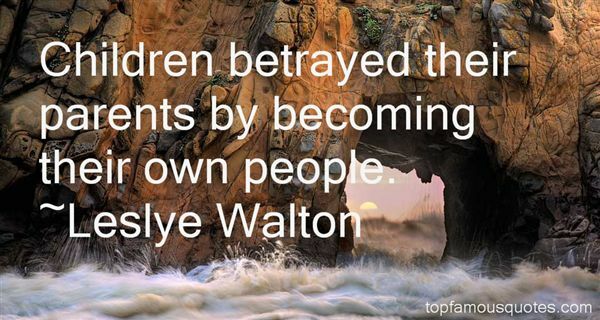 Reading and share top 15 Leslye Walton famous quotes and sayings. 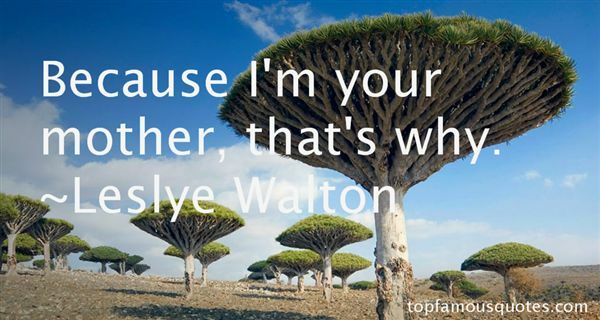 Browse top 15 most favorite famous quotes and sayings by Leslye Walton. My feelings for you are not conditional. I don't judge you. I don't lose patience with you. I don't punish you. I just love you. That's all. Pure and simple." 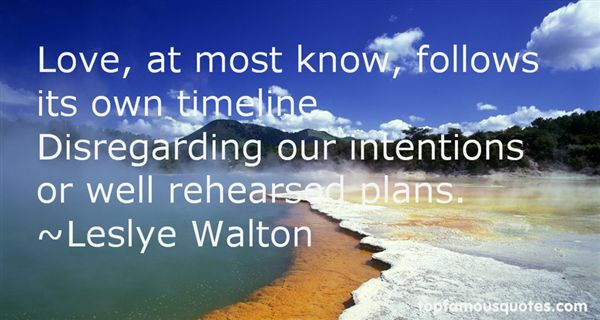 What Did Leslye Walton Talk About?